America’s biggest beer brand, Bud Light will change its four-year-old tagline from “Here We Go” to “The Perfect Beer for Whatever Happens” as it unveils a new campaign in the Super Bowl XLVIII on February 2 at the MetLife Stadium East Rutherford, New Jersey. According to Bud Light Vice President Rob McCarthy, the new tagline symbolizes Bud Light’s whole new brand position reflecting the values of the new millennia, which are optimism and explore the world. Unveiling the new brand position of Bud Light during the Super Bowl is a very strategic move for Anheuser-Busch InBev. The company will have three slots for Bud Light ads and two for Budweiser, which is a total of three and a half minutes worth of ad slots during the big game. This is a minute less than what the company bought for last year’s game. Last year, CBS charged $3.8 million per 30-second spot this year Fox charged $4million per 30-second spot, which means, A-B bought about $28 million worth of advertisement slot. Super Bowl is the most watched TV event of the year with over 108 million viewers in last year’s big game. A-B looks at this sporting event as a very important marketing opportunity to promote their brand. A-B has been Super Bowl’s exclusive beer sponsor for almost 30 years. For the past decade, A-B has spent almost $250 million, making the company the biggest ad buyer of the NFL championship for the past ten years. Last year, Anheuser-Busch was on top among the Super Bowl ads. Now, it is trying to repeat its victory through the new campaign for the Bud Light and its flagship Budweiser. According to the company’s marketing team, they are working extra hard to make sure they deliver the same punch they gave last year. Budweiser vice president Brian Perkins said that A-B has been a Super Bowl icon and that the fans really want to see them. A-B’s ad last year showed the touching story of a baby Clydesdale and its trainer. That advertisement touched the very hearts of its viewers and made the company win USA Today’s Ad Meter. Last year was A-B’s 12th win, which is the most win for any other advertiser for the big game. This year, the Clydesdale will be back in the two Budweiser ads. One of the ads is called “Puppy Love” which showcases the bond between a puppy and the Clydesdale, while the other one is called “Hero’s Welcome,” which is a salute to the military returning home from Afghanistan. For being the big game’s exclusive beer sponsor, A-B will be the first ad to be shown during the game, just like the last time. In Super Bowl XLVI, A-B launched their Bud Light Platinum, while last year, the company launched the Budweiser Black Crown and Beck’s Sapphire. A-B’s first ad that will be shown this year will be about Bud Light’s new 16-ounce Cool Twist aluminium bottle, which can be reclosed. The company just invested $150 million for its factory in Arnold, where they manufacture the bottles. St. Louis ad agency Cannonball will produce A-B’s ad. This ad agency has produced some of A-B’s ads before. 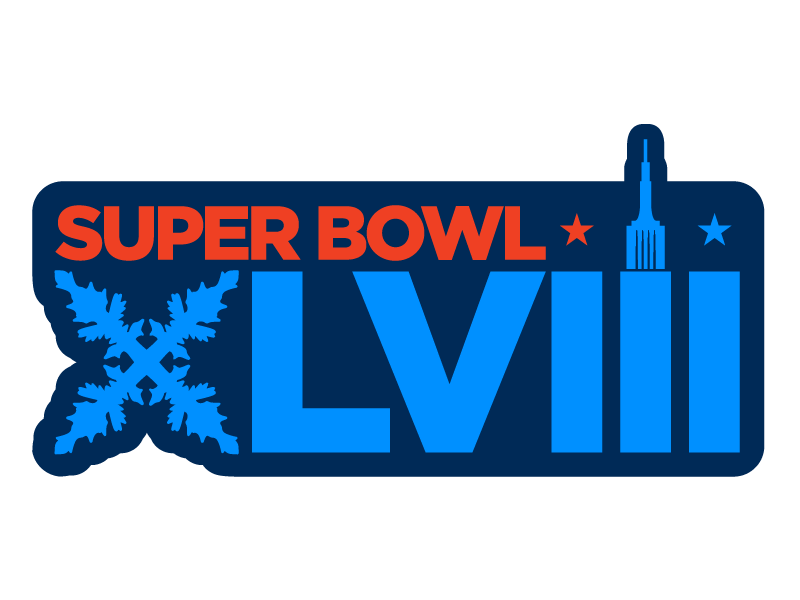 A-B’s U.S. vice president of marketing Paul Chibe said Super Bowl is a great platform to advertise and that they have been using this ad stage to promote their innovations. He also said that the huge investment they have placed on Arnold is a big push for the company. Bud Light’s VP Rob McCarthy said their funny Bud Light ads aim to appeal to the 21 to 27 year old consumers, who are considered as the millenials. Bud Light’s “Epic Night” will have a 90-second story that has a 30-second intro and a 60-second spot running later during the game. There will be a teaser for the “Epic Night” ad on Sunday’s conference championship games. A-B’s Bud Light changed ad agency to Energy BBDO in Chicago last year due losses in market share. While Budweiser’s sales has been declining in America since 1980s. Bud Light and Budweiser are A-B’s best horses and this year is critical for them. The internet has been a powerful leverage for Super Bowl advertisers, and A-B is also hopping in the band wagon using social media to promote its ads during the Super Bowl on Feb 2. According to A-B, they will be integrating their TV advertisements to cyber space because the digital world is the thing of the future. The company strives to be connected online to reach their target consumers. The company’s Clydesdale ad entitled “Brotherhood” got 6 million views in YouTube and thousands of comments in social media networks a day after Super Bowl XLVII was played. Through the “Brotherhood” ad, A-B asked the viewers to help them name the young foal that was featured in the ad. Through Facebook, Twitter and other social media sites, the company came up with the names Hope and Stand for their two newborn Clydesdales. This is how strong and beneficial the social media sites are. Being in touch with the internet can truly boost the awareness on whatever brands being promoted. According to the University of Missouri-St. Louis College of Business Administration assistant professor of digital and social media marketing Perry Drake social media has revolutionize how brands reach their target consumers, and that A-B made the right strategy in using the power of the internet with their “Brotherhood” ad. The professor expects more brands utilizing the power of the internet, specifically social media sites, for this year’s Super Bowl. Using the internet to promote the products can give some brands an edge against other brands advertising in the big game. It would be a big opportunity to lose if companies fail to use the leverage of internet. Super Bowl fans this year should expect more advertisers connecting with their consumers via the internet for this year’s big game.